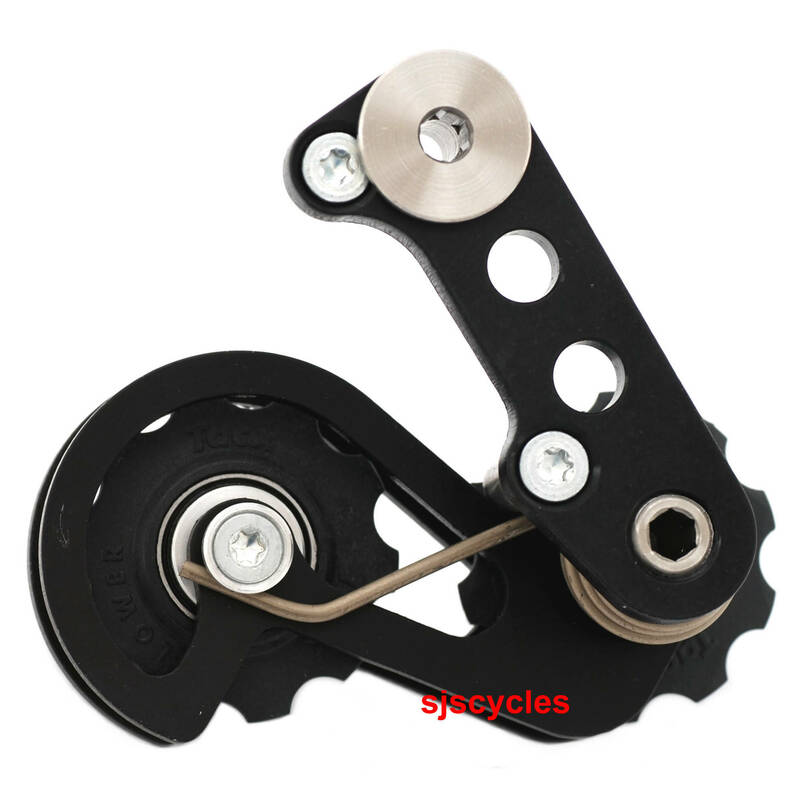 How to fit chain tensioner? I've just bought the 8250 (prod no.12312) and am unable to work out how to fit it despite the instruction sheet that came with it. Maybe I have the wrong item? I'm trying to fit it to a Thorn Raven with std Rohloff hub 500/14. There's nowhere to fix this as far as I can see. All Thorn Ravens use Eccentric BBs, so no requirement for a tensioner, and simply, no where to bolt one on!